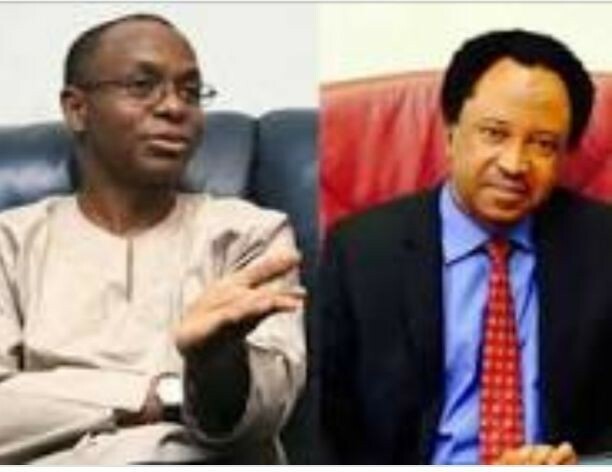 “We wish to inform the general public that Sen Shehu Sani is not part of, and is not participating in a purported Kaduna central APC senatorial primaries. “The office of Senator Shehu Sani has not, and will not send anybody as their representative or agent to that illegality that some desperate people are organizing. “Consequently, anybody that goes there does so at his or her own freewill and does not in anyway represent the interest of Sen Shehu Sani. Office of Sen Shehu Sani.